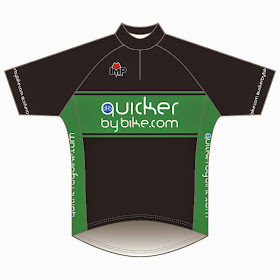 quickerbybike.com: Already joined the MOOvement! & decent cycling to existing cyclists. It's probably quicker, healthier, more friendly, more independent, cheaper, quieter & brighter. If you already ride, would you promote cycling via your shorts? would you wear the shorts and ride decently? Well whadya know, my MP was already part of the MOOvement (see post below). That's Richmond and Kingston sorted, what about where you live? Help communicate the message to the motorists you pass on your cycle commute. 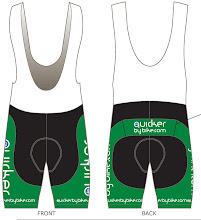 Wear the kit with "quickerbybike.com" emblazened on the bum or back. Click the jersey above to buy lycra kit and various other bits, like Ts and Hoodies via YourClubShop. Big Society: litter collection service. The Endura elves are busy making our new kit.